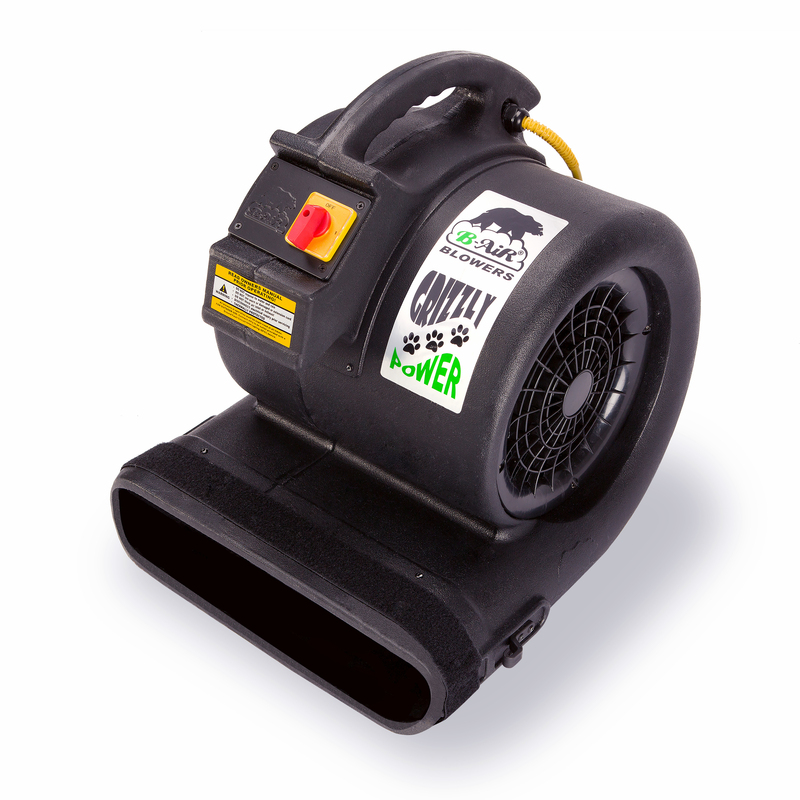 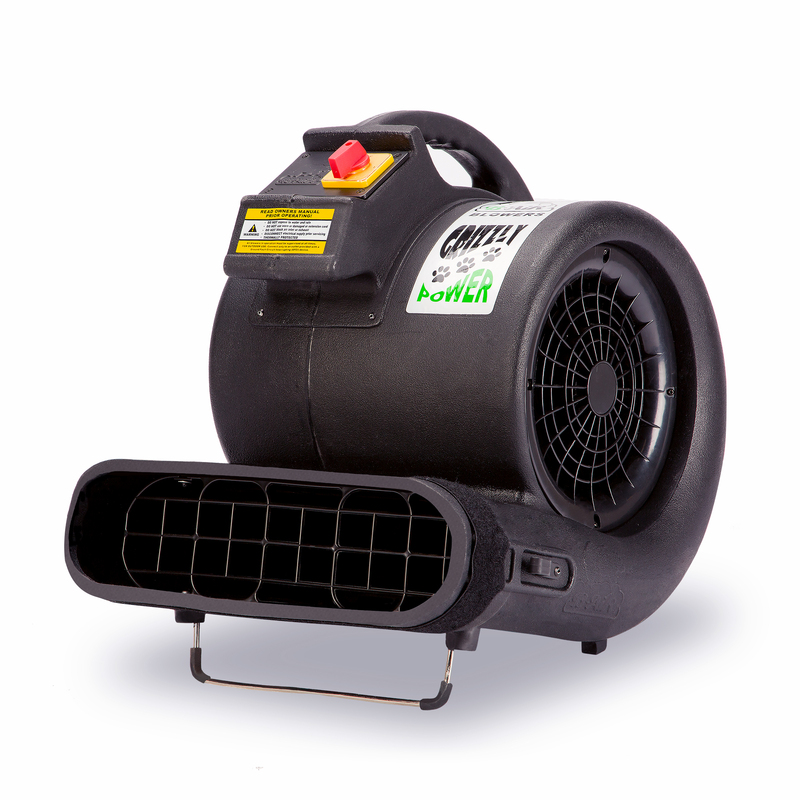 Looking for a versatile air mover than can tackle any situation? The Grizzly GP-1 is your answer! 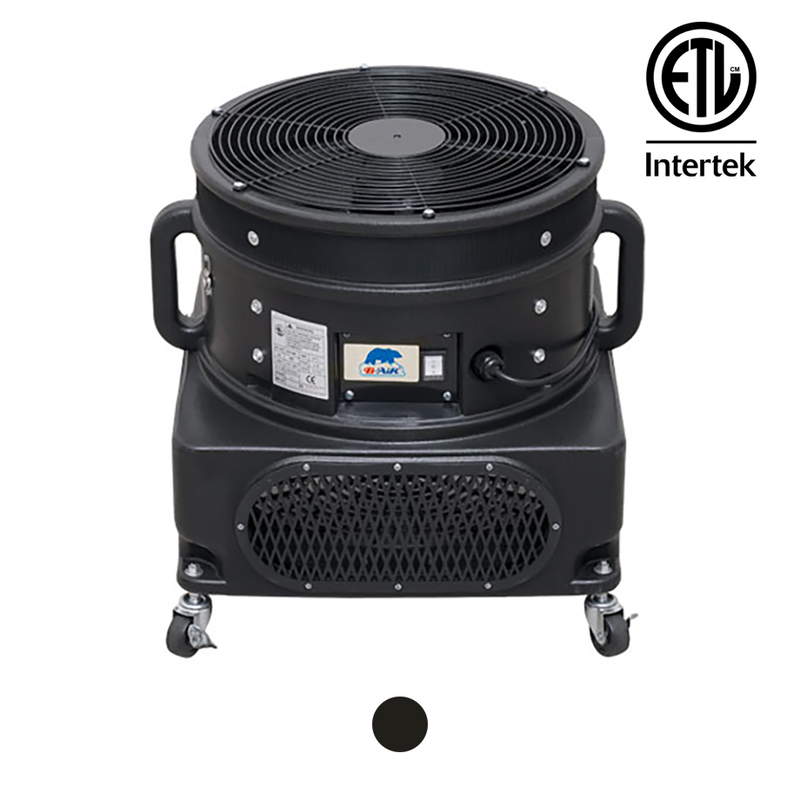 This commercial air mover is designed to adapt to any situation, with three different angles of air flow (horizontal, vertical, and 45°), with an optional 4th position using a swing-out kickstand. 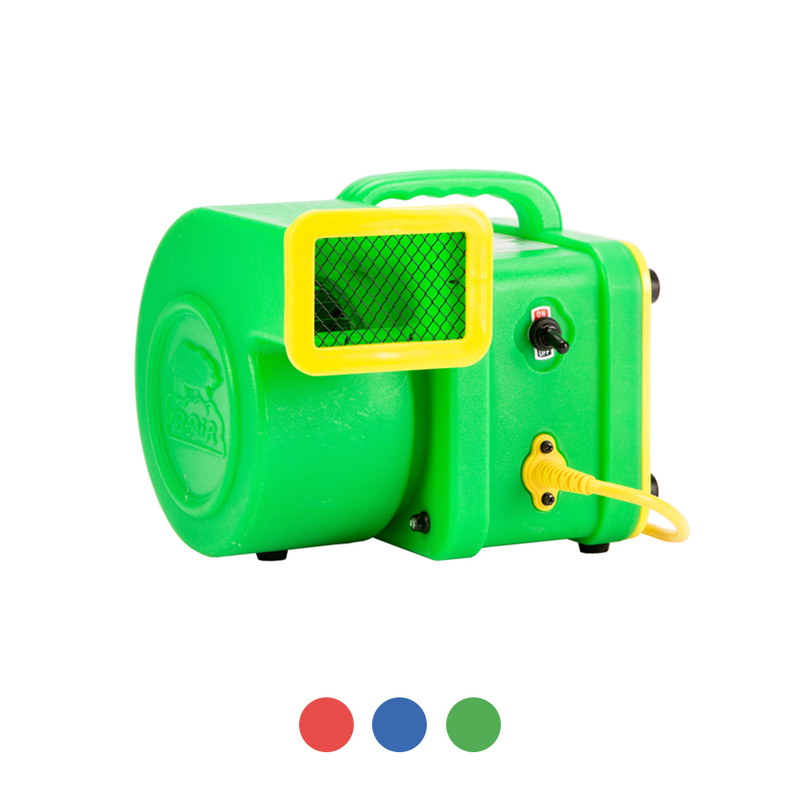 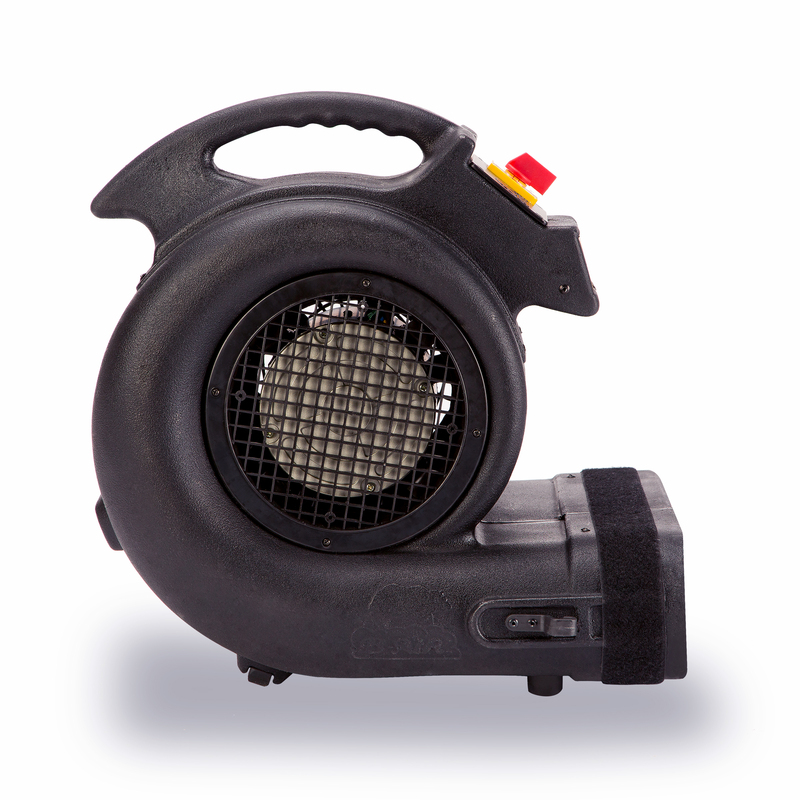 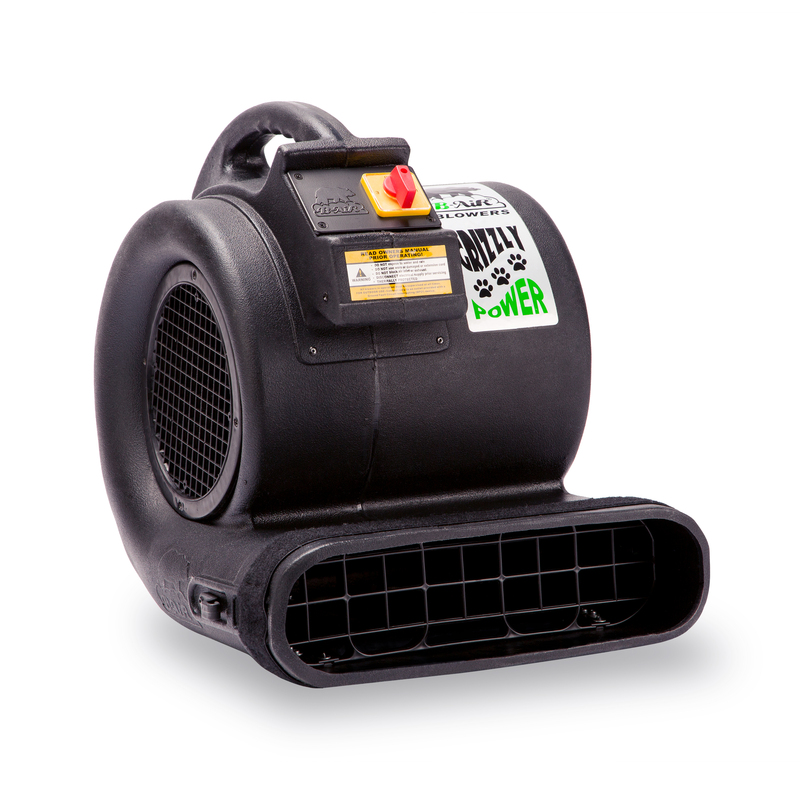 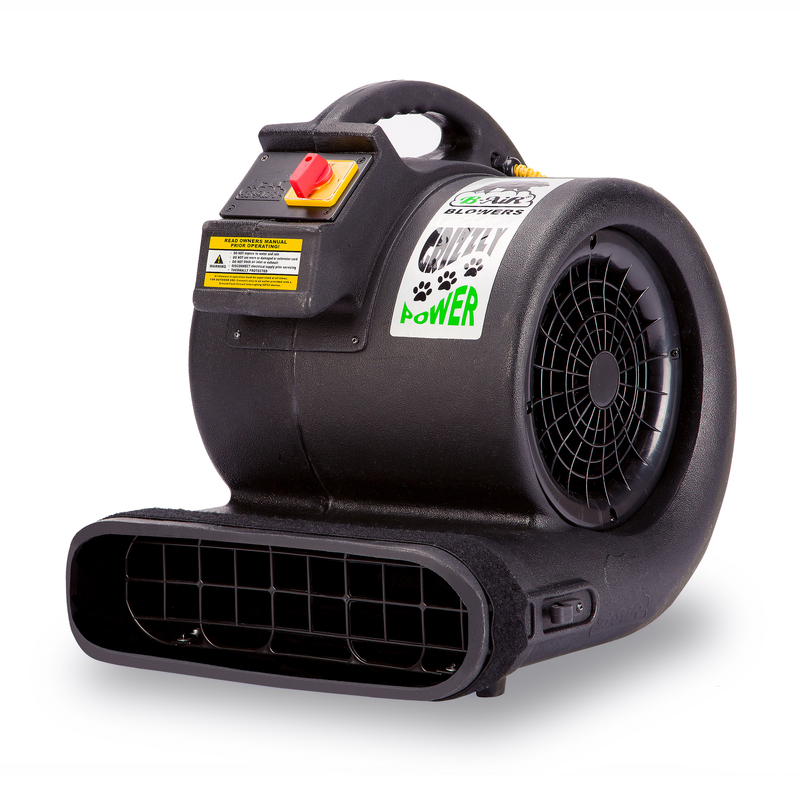 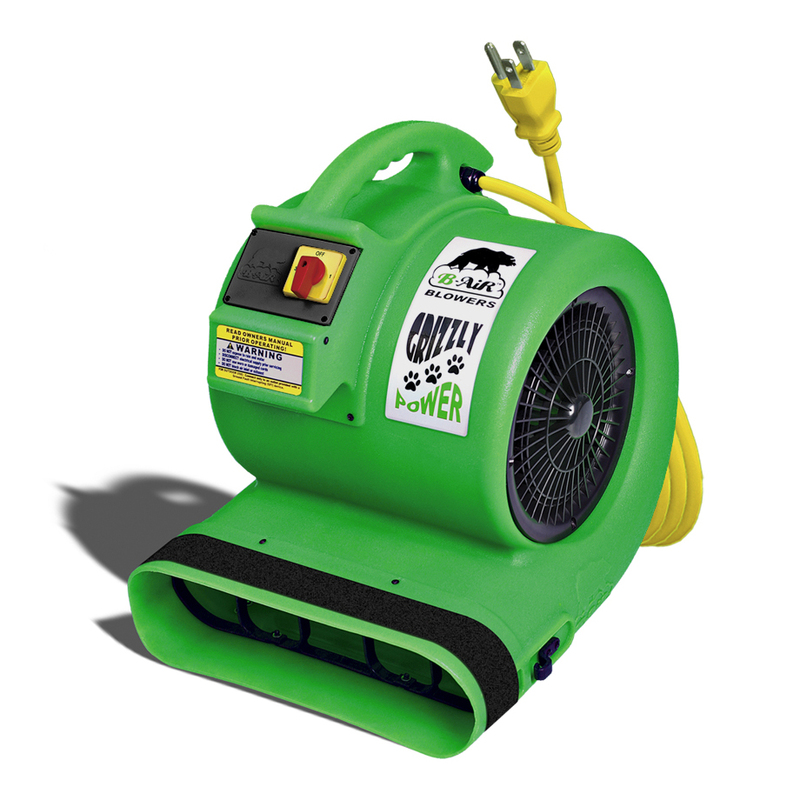 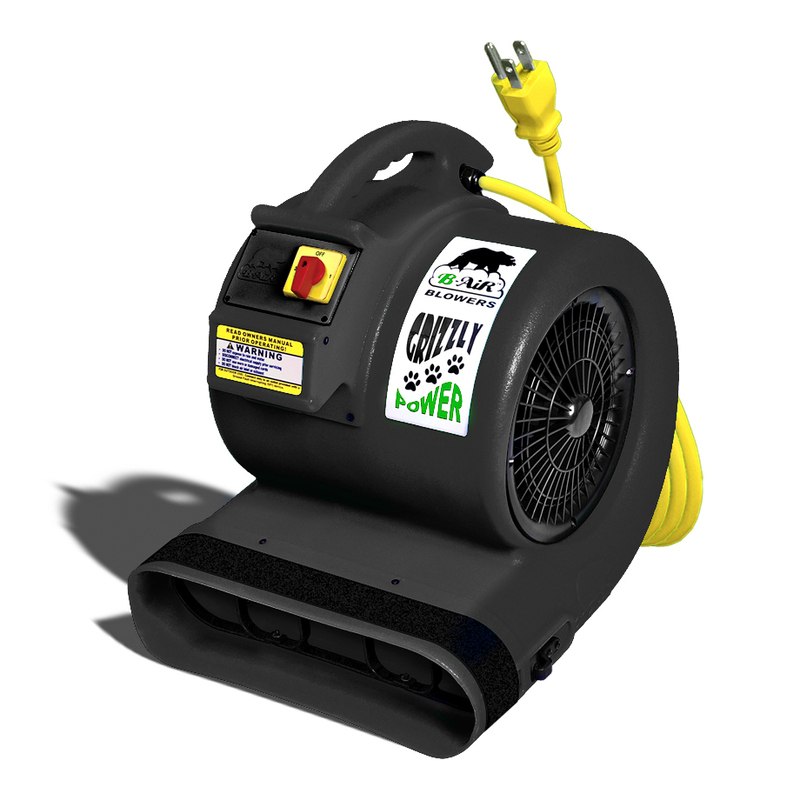 The Grizzly also has 3 speeds to choose from, making it perfect for any sized water damage restoration job. 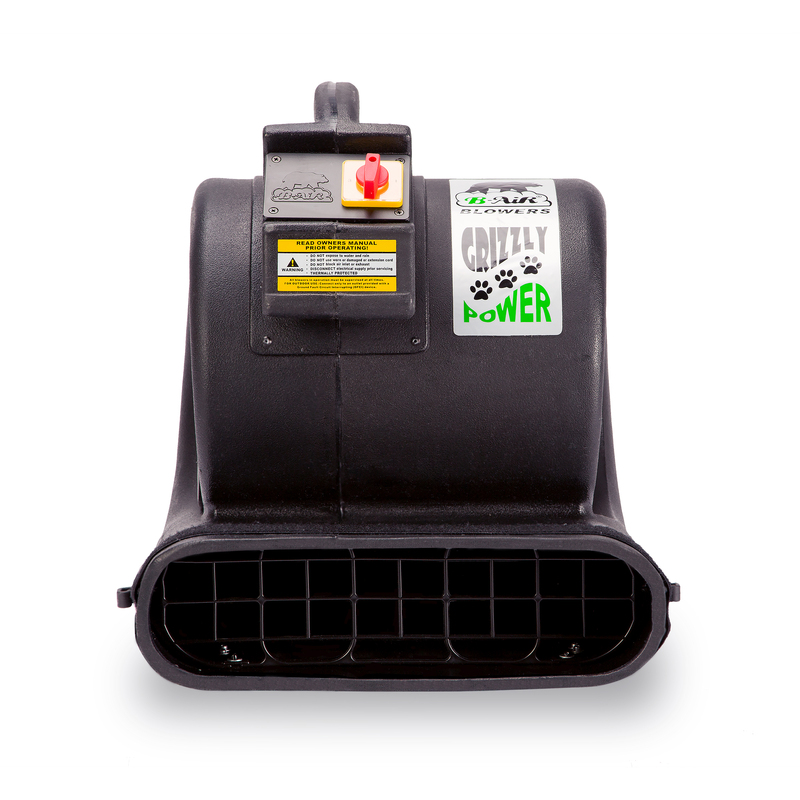 With its high impact Roto-Molded polyethylene casing, you can rest easy knowing your Grizzly will last you for years to come.